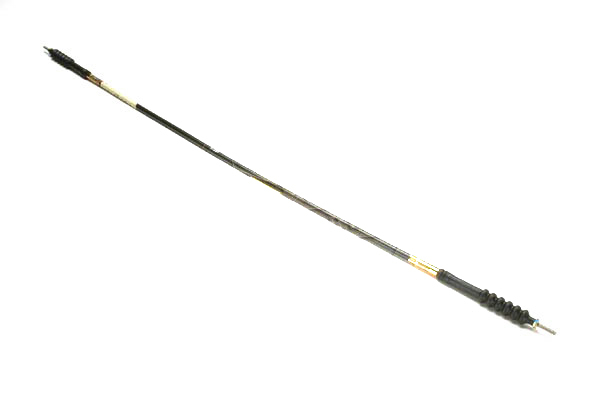 The Scout II shift cable controls the gear shifting for Scout II vehicles equipped with automatic transmissions. 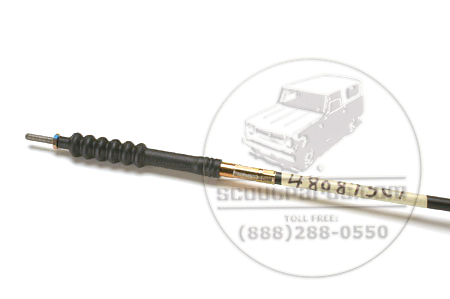 Replace your worn or broken shift cable to get that Scout back on the road. 36"